Is it OK to celebrate Halloween? Br. Colin and Fr. Roger respond in this funny video. 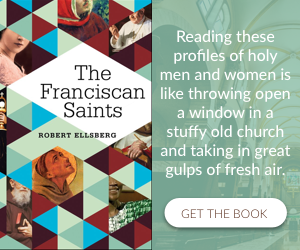 Aren’t saints the folks with lush capes and sculpted halos, glowing through stained glass? Even in martyrdom, their hair is perfectly blow-dried, not one brocade thread of one sleeve askew. They are never overweight, late, anxious or irritable. But such an image does a great disservice to reality. When we put the saints on a pedestal too distant, we’re off the hook. If they were perfect, we don’t need to imitate them! Send a Catholic Greetings e-card for Halloween or All Saints’ Day! 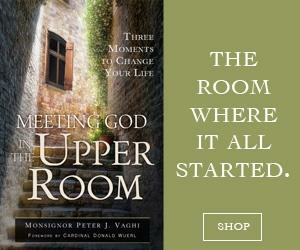 Catholic Greetings is a welcoming place to send free Catholic Christian e-cards, with extra features for subscribers. 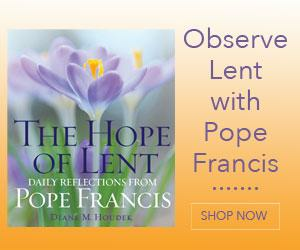 Find saints, holidays, pet blessings, birthday greetings, and more!